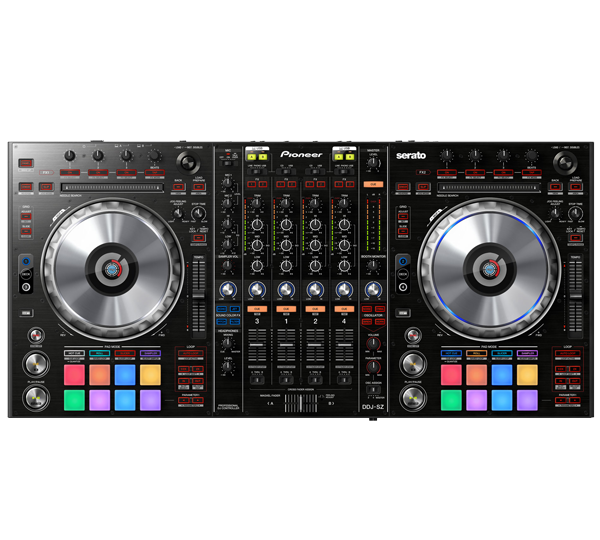 Each number corresponds to the DDJ SZ diagram below. 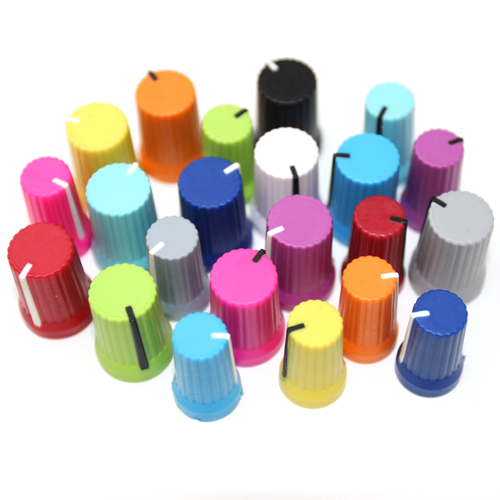 Start by selecting your core, Select the colors in each drop down. 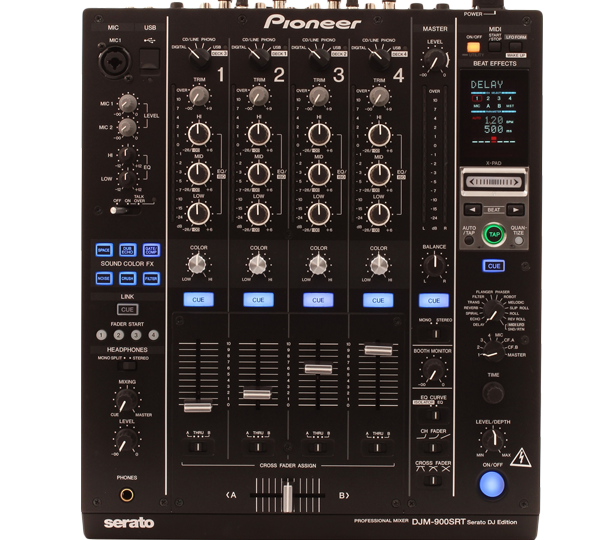 WHEN SELECTING YOUR FADERS (P) HARD PLASTIC FADERS (R) RUBBER COATED FADERS. 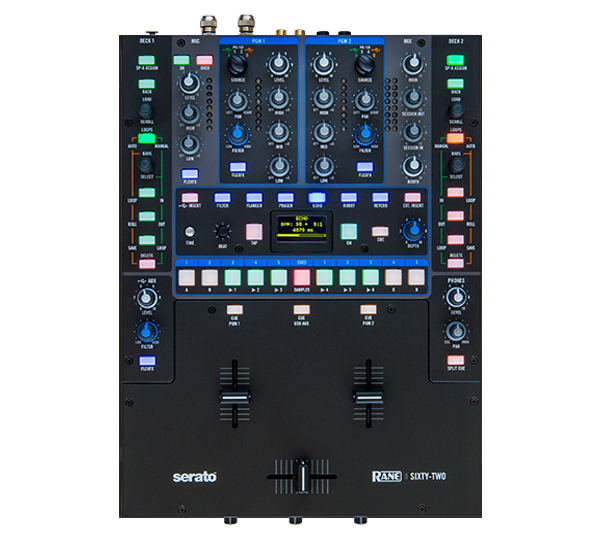 Pioneer DDJ SZ knob “kits” include everything you need to transform you mixer with color in Seven easy steps. 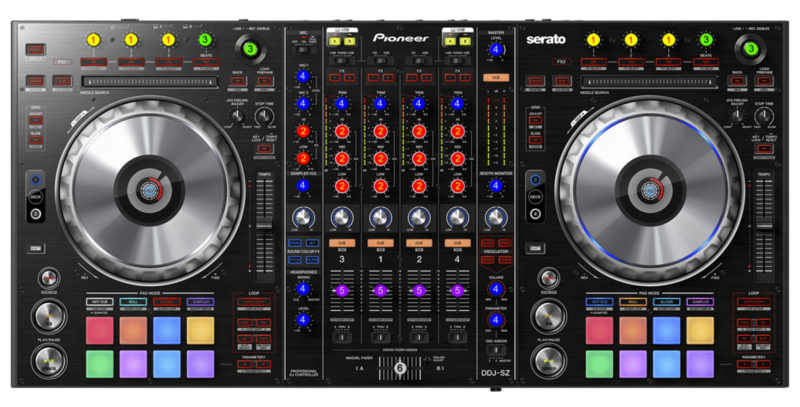 Each number corresponds to the numbers on the DDJ SZ above for reference. Choose all the same colors or mix and match its up too you! Click the image above and drag to your desk top for enlarged view. 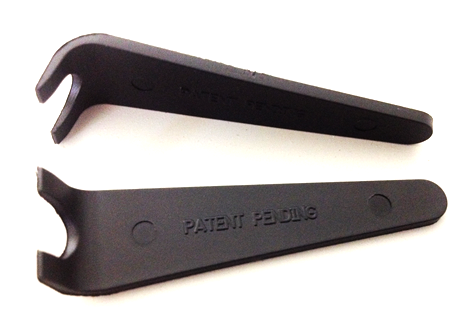 Knob lifter and P-Lock fader removal video below. I ordered a set in seconds with no hassles, The color selection is awesome! 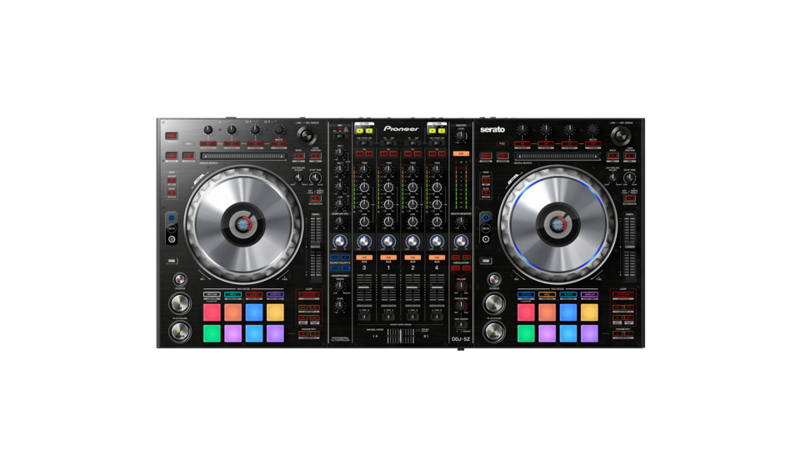 i wanted to order the whole set for my PIONEER DDJ-SZ but i want to order different color for the whole set, but i can not do the selection for different colors, how can you indicate different colors when you order the whole set cost $69.95. 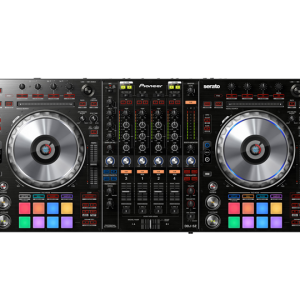 The DDJ SZ kits and price are specific to those color combinations listed for those selections, You can choose your own color combination in the individual selection (large indicator) (large encoder) (X large encoder)(fader)pick you mixer then select the colors and quantity you want. The price may vary depending on the quantity you order. I hope this helps you in your selection of Coolorcaps. If you need further assistance let me know. Picked up the blue and gray kit today. 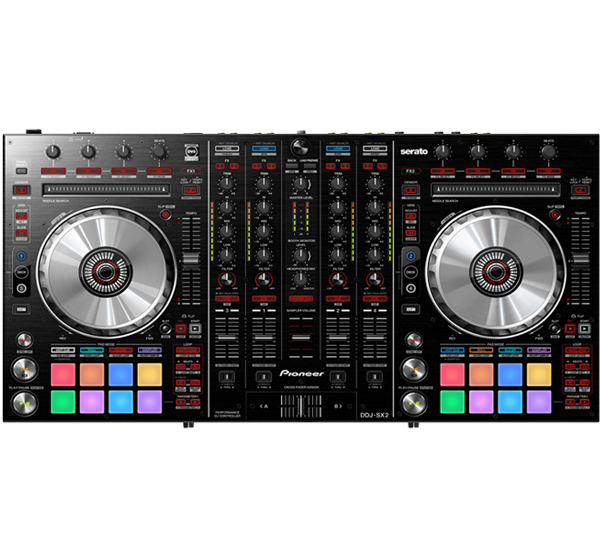 Looks so sick on my DDJ-SZ. 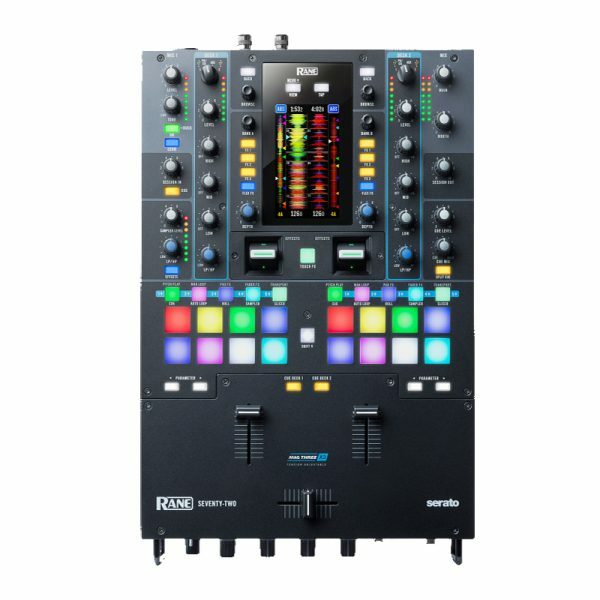 I also have them on my DDJ-SX. Coolorcaps are the way to go.